Joe Jackson, the father of pop superstars Michael and Janet and the patriarch of the world-famous Jackson family, died on Wednesday. He was suffering from cancer, and passed away at the age of 89. Lady Gaga stepped out on stage in Charlotte Monday night for Hillary Clinton’s final rally ahead of tomorrow’s presidential election. As an avid collector of Michael Jackson memorabilia, Gaga opted for the very jacket worn by the King of Pop when he went to the White House to meet then President George HW Bush in 1990. Gaga gave a brief speech at the rally before joining up with Jon Bon Jovi to sing “Living On a Prayer”. Janet Jackson is one glowing mom-to-be. The 50-year-old singer is officially confirming her pregnancy and showing off her growing baby bump exclusively with PEOPLE. “We thank God for our blessing,” says the star. After Jackson announced in April she was postponing her Unbreakable World Tour in May to focus on “planning” a family with her husband Wissam Al Mana, sources confirmed to PEOPLE the star was expecting her first child. Over the last few months, Jackson has kept a low profile and was last spotted shopping for baby buys at London’s Back in Action furniture store. 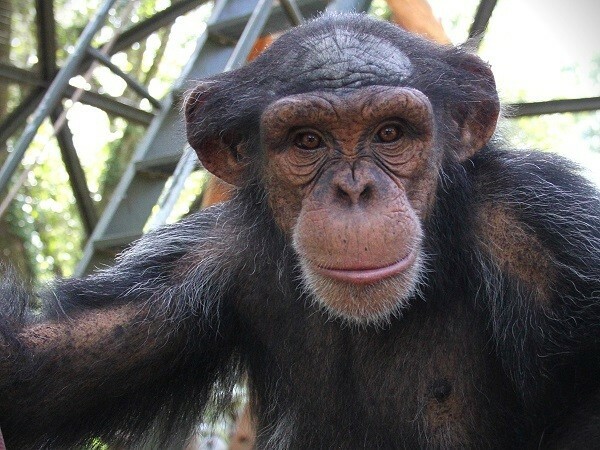 Bubbles spent his young years in a lab and then as Michael Jackson’s pet. Before that, his life wasn’t any easier. Bubbles was actually born in a Texas biomedical laboratory. 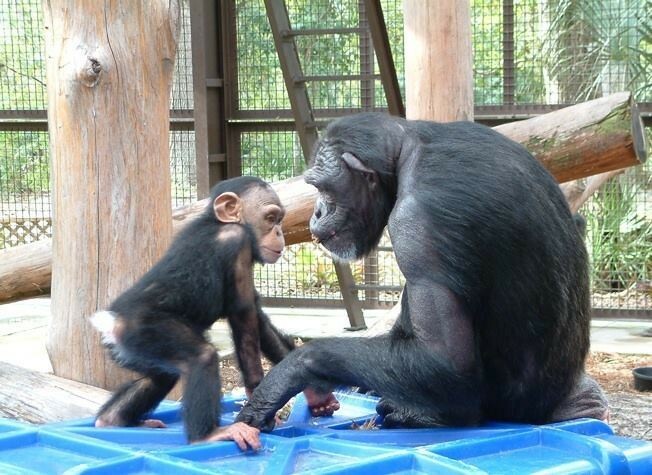 Now, at age 33, he’s finally living life with other chimps. 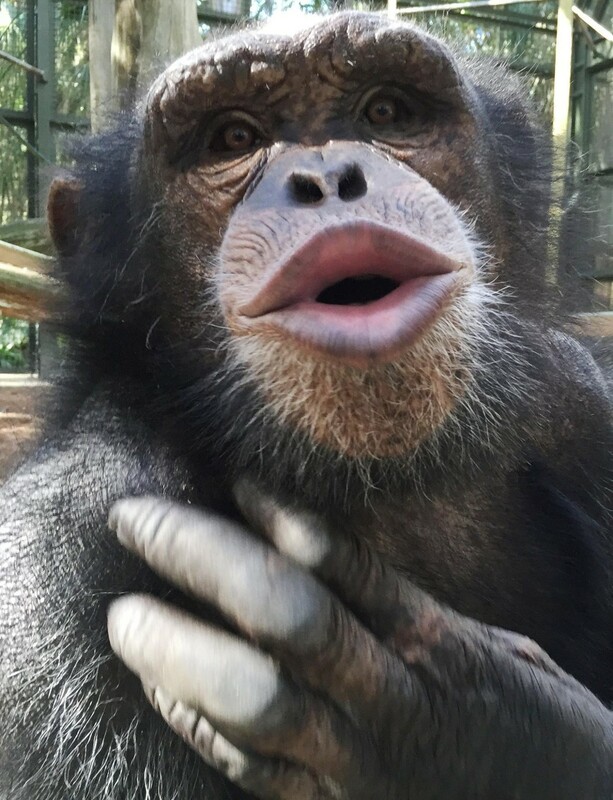 At the Center for Great Apes sanctuary in Florida, where he’s lived since 2005, Bubbles has befriended a group of other chimps rescued from the entertainment industry. 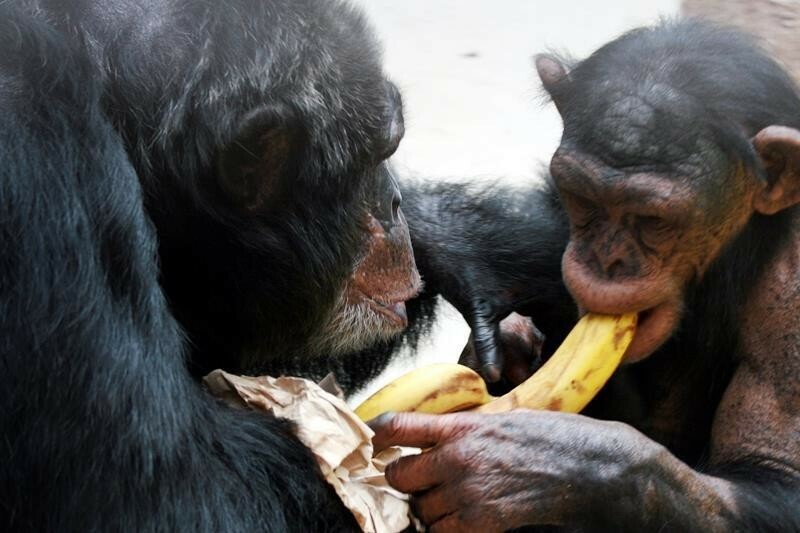 He even “adopted” a son, an 11-year-old chimp named Stryker. And while Bubbles remains shy of the camera, Stryker doesn’t seem to mind an occasional glamor shot.